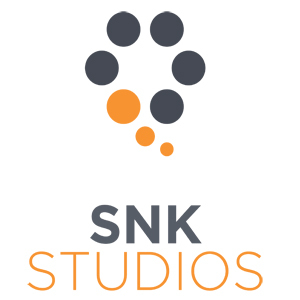 SNK Studios in central London is the perfect studio for remote Voice Over Recording. Perhaps your voice over artist isn't in London, or a Director or Producer is abroad? At SNK anyone can dial in remotely and we can connect up to other facilities almost anywhere in the world. Including BBC standards, MPEG Layer 2, MPEG Layer 3, G.722, G.711, APT-X, Mono & Stereo. In addition, we can remotely 'slave' or 'master' our system to another compatible ProTools rig via ISDN - which means clients can see exactly how voice overs will time against the picture at their end, in real-time. Please call or email us for more information and any technical details.